Wear the crisp tuxedo that is perfectly tailored just for you. 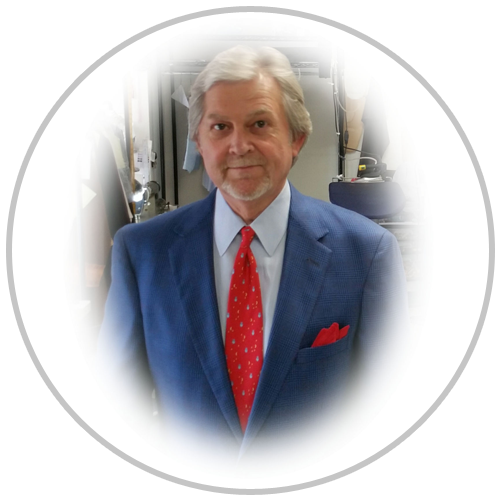 When it comes to customized men’s suits, count on Terry Archer Clothing Co. We are a reputable made-to-measure clothing business in San Antonio, TX, delivering a superior collection of tailor-made garments for gentlemen. Whether you need a suit for a formal occasion or a shirt for a casual gathering, we can make the quality garment according to your requirements. Why Choose Our Tailoring Business? Here at Terry Archer Clothing Co., we are committed to making refined and finely detailed suits that are tailored to your preferences. Aside from making clothing from your specific measurements, we literally have hundreds of fabrics, all in your size. 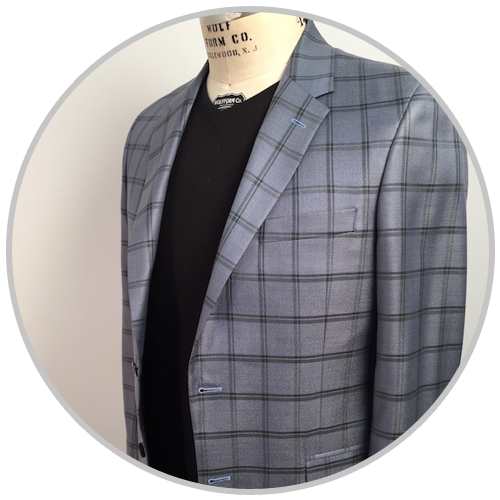 All suiting and sport coat fabrics are woven in Italy or England. Our cloth comes from the world's finest cloth houses. 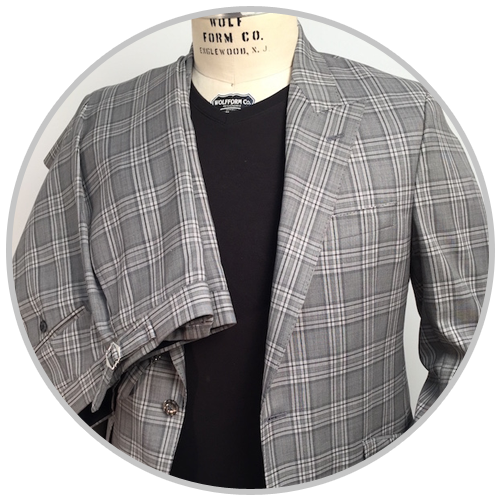 Terry Archer Clothing Co. is a trusted maker of quality suits since 1989. Having been in the industry for more than 28 years, we are the go-to made-to-measure clothing business of gentlemen in and around the San Antonio, TX area. With Terry Archer as the president, we are dedicated to delivering a quality garment every time. We are a proud member of the Fine Clothiers Alliance (FCA). Have the custom clothing that shows off your style and personality. Get in touch with us today for suits made exclusively for you. The professional tailors of our made-to-measure clothing business are equipped with expertise and tools to craft the intricate garment you need.